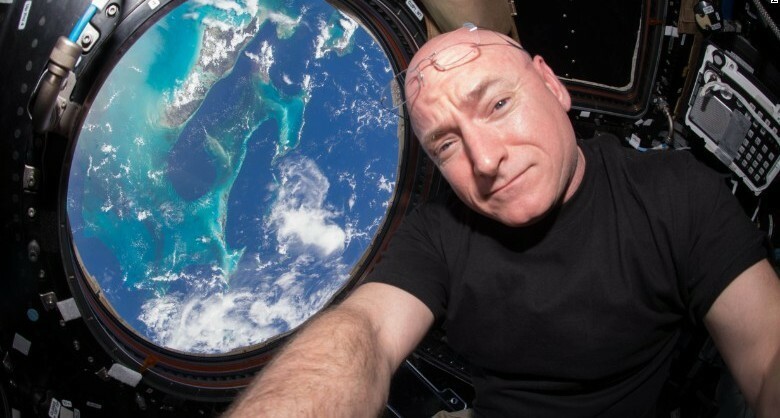 In 2015, Scott Kelly set the record for the total accumulated number of days spent in space – 350.4 to be precise – the longest space mission by a US astronaut. During the extra special Q&A he was asked what the International Space Station smelled like (he’s commanded the ISS on three expeditions). He explained it depends on where you are in the station, but it can often smell like garbage.